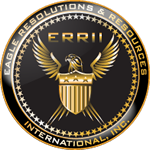 Established in 2001, Eagle Resolutions & Resources International is a leading investigative, security operations and training consulting firm. We are a client-oriented organization representing local, state, federal government agencies, commercial communities, and the private sector. 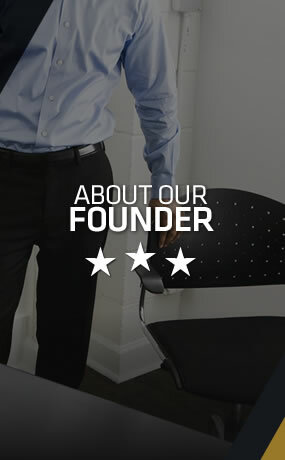 ERRII is composed of professionals who have over 100 years of investigative, polygraph, security, paramedic, emergency medical services training and experience with military, federal, state and local law enforcement, and private sector background; were former Fortune 100 business consultants and executives, possess project and program appropriate security levels and are compliant with Department of Defense, Department of Justice, Department of Energy, Department of Information Assurance (DISA) and Direct Access Storage Device (DASD) Security Intelligence Operations (SIO) security classification guidance, policy and procedures. Your family and/or organization can be fully prepared to handle any potential security threat by partnering with our team.